Take all forward-looking reports with a grain of salt. It's simply impossible to predict what the world will hold 10 years from now, but that doesn't stop research firms from trying. This latest report, presented by Market Research, focuses solely on traction batteries. A traction battery is defined here as any battery-type power source used to propel some sort of transport device (i.e. heavy industrial, light industrial/commercial, mobility for the disabled, two wheeler, pure electric cars, hybrid cars, golf carts, military, marine and so on). So, it's evident that traction batteries are not only used in automobiles. With that out of the way, let's move on to the findings presented by Market Research. 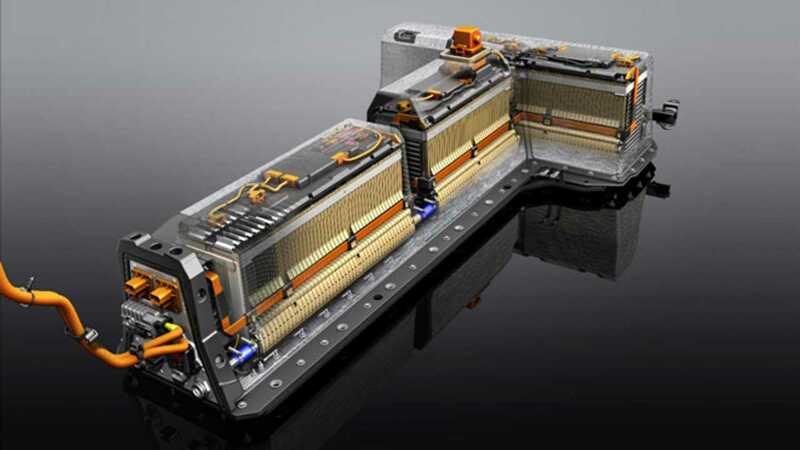 The rapidly growing market for traction batteries will exceed $55 billion in only ten years. 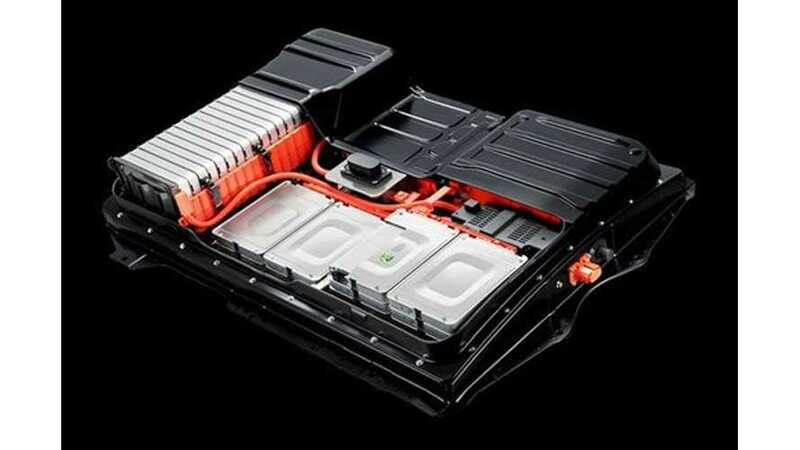 Battery sets (cost) up to $500,000 each with great sophistication needed for military, marine and solar aircraft use. The largest replacement market is for e-bikes today. Replacement batteries will not be dominated by cars when these batteries last the life of the cars—something likely to happen within ten years. Vehicle manufacturers are often employing new battery technology first in their forklifts or e-bikes, not cars. There is huge progress with car batteries as well—indeed oversupply is probable in this sector at some stage. The second largest volume of electric vehicles being made in 2010 is mobility aids for the disabled but in ten years time it will be hybrid cars. The market for car traction batteries will be larger than the others but there will only be room for six or so winners in car batteries. Most of these findings sit well with us and we'd sure like to see one of those $500,000 battery packs.